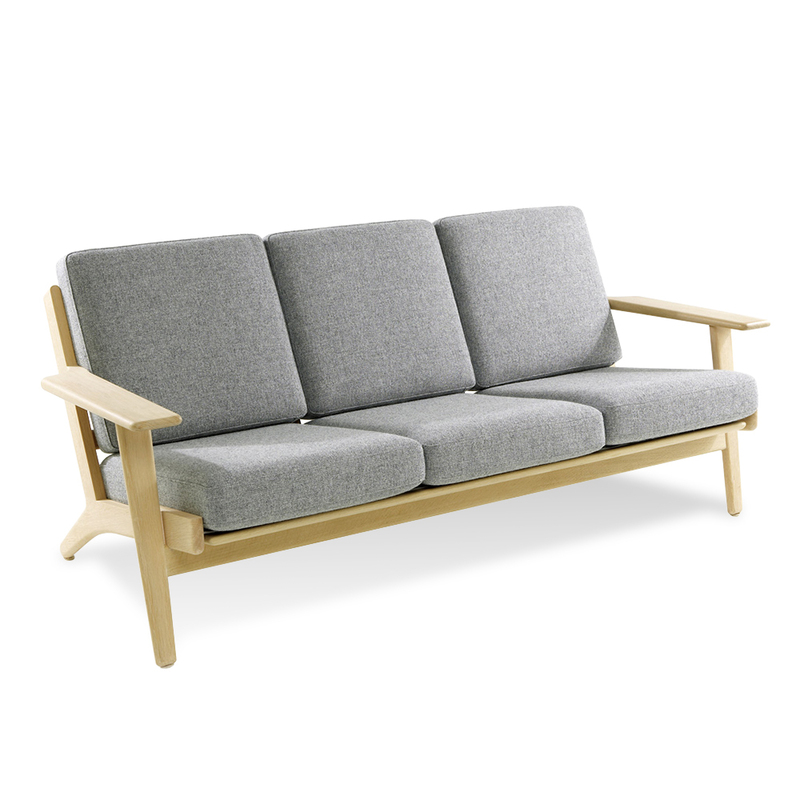 The Hans Wegner Style Plank Sofa is a stylish reproduction of the 1953 Danish Modern icon. 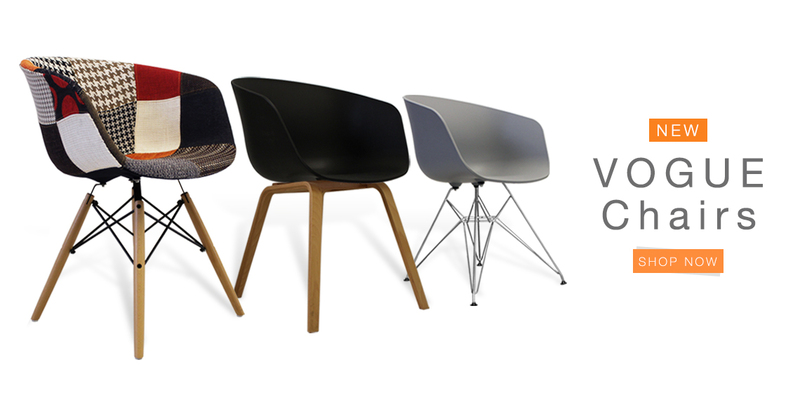 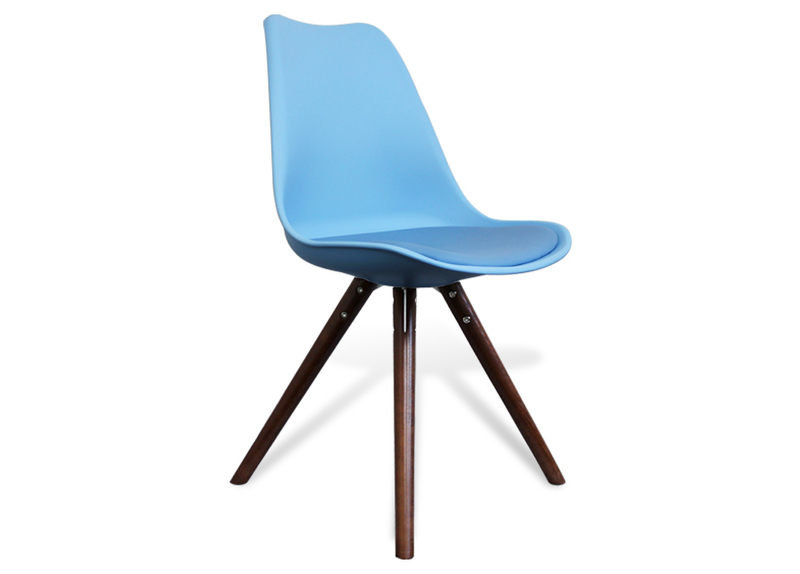 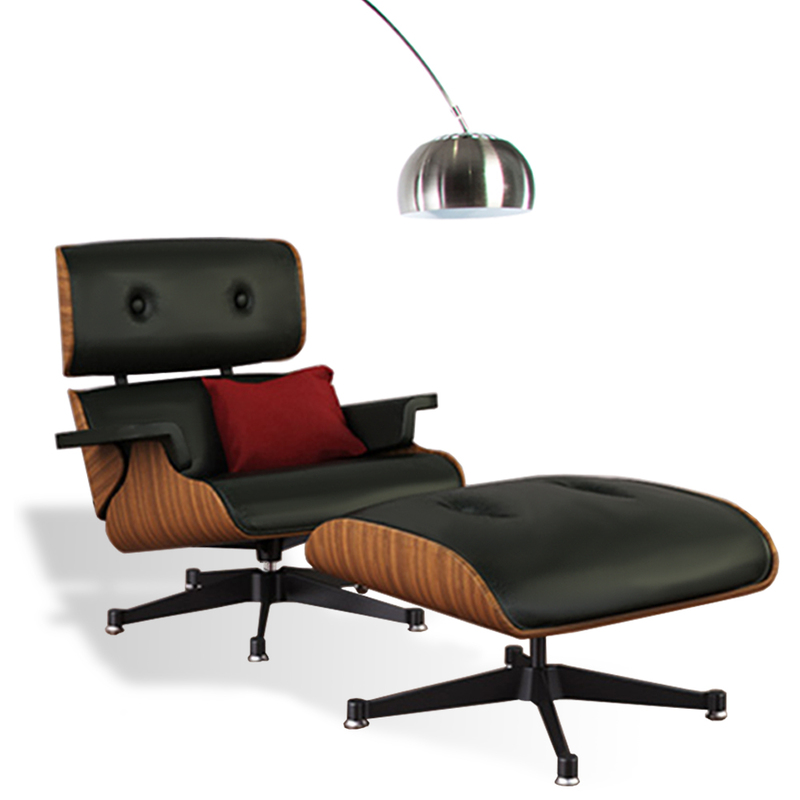 The new range of Eames inspired chairs are moulded to fit the contours of the human body. 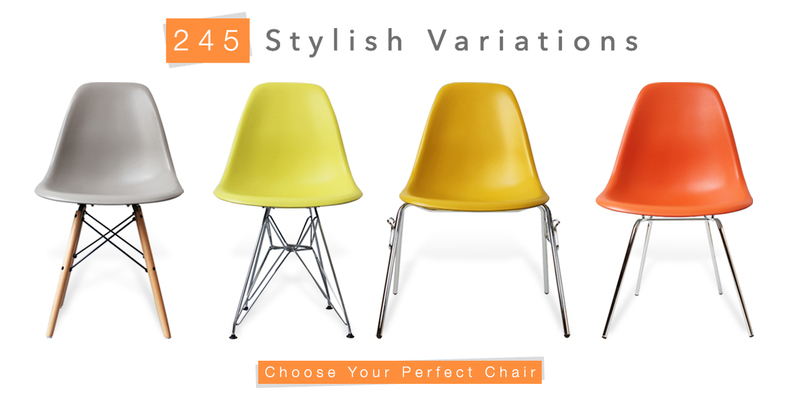 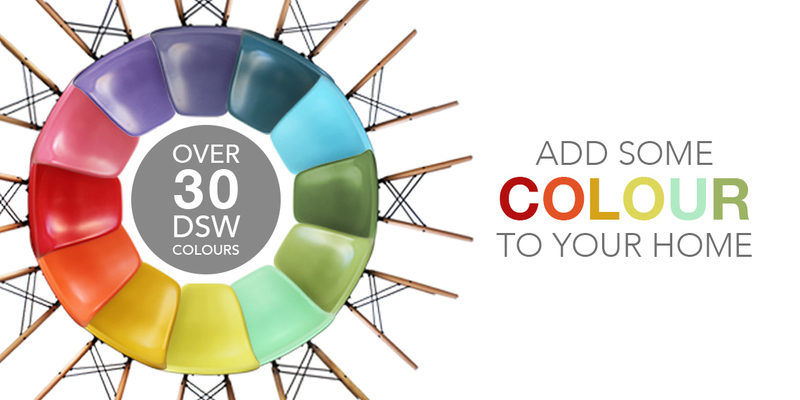 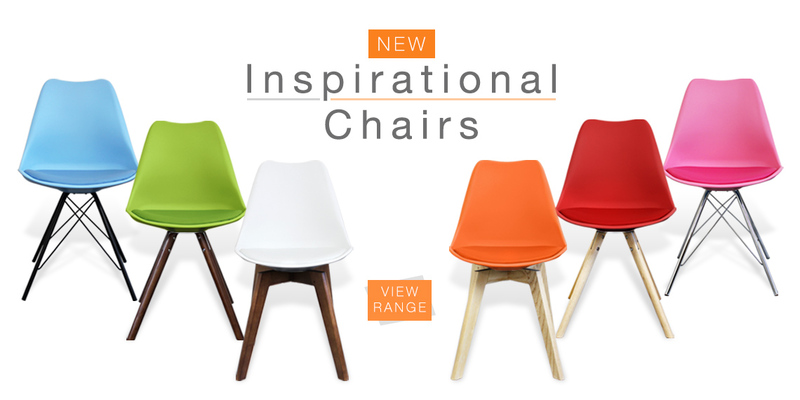 This is the perfect modern chair that brightens up with style any dining room or commercial settings. 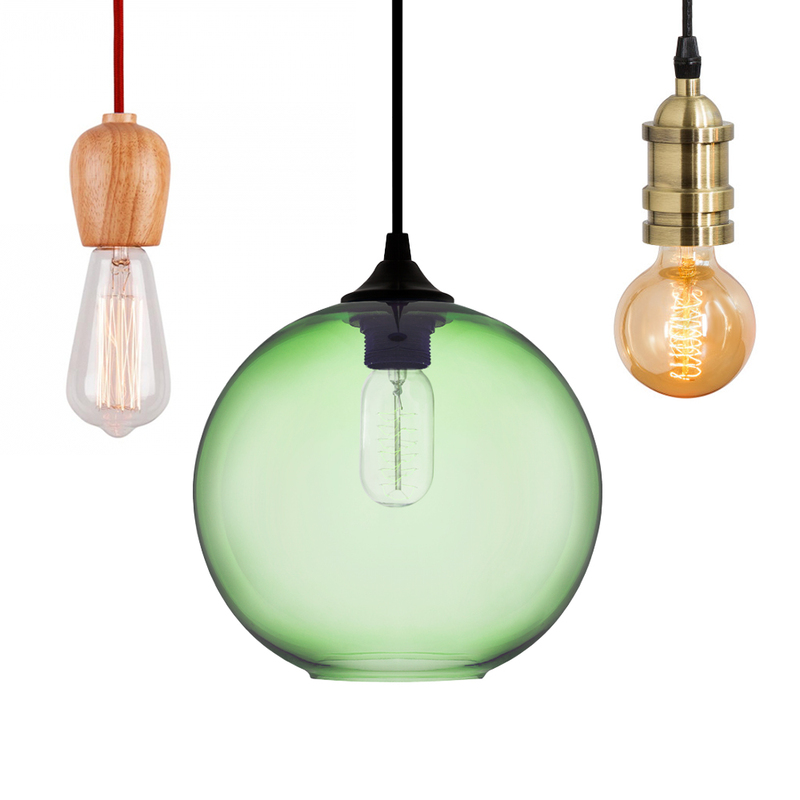 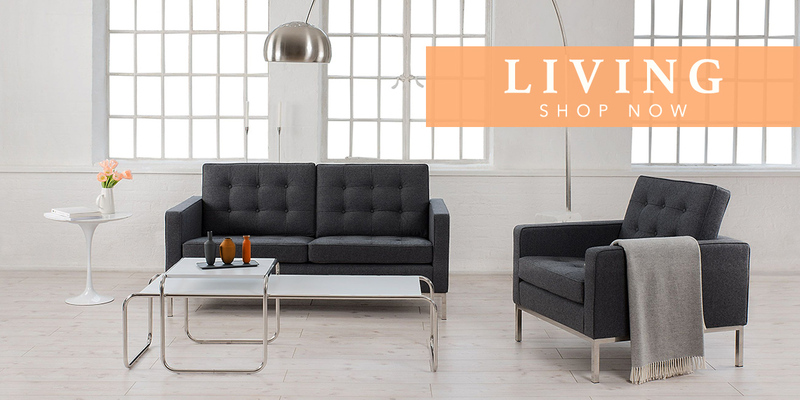 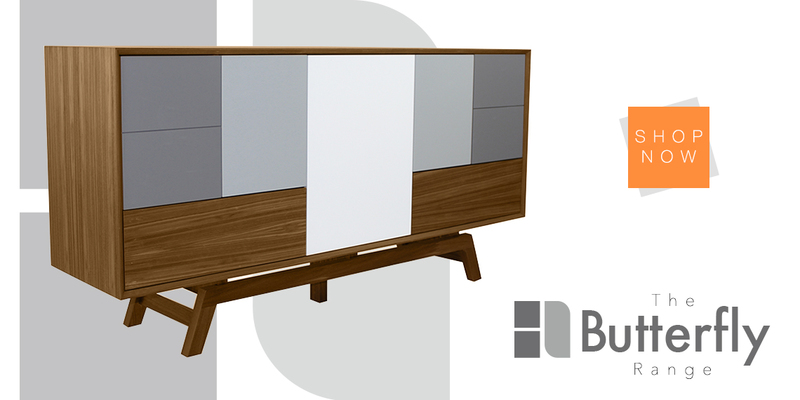 Boss Living was created to make great designs accessible to everyone. 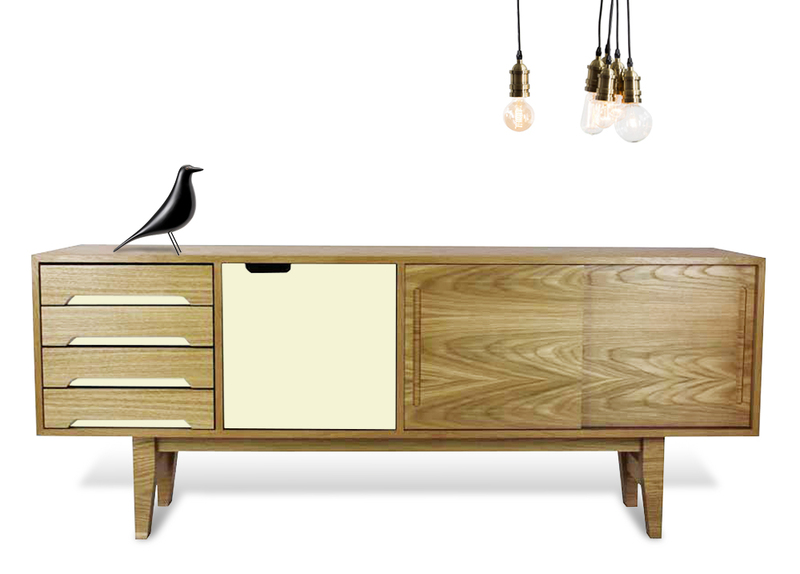 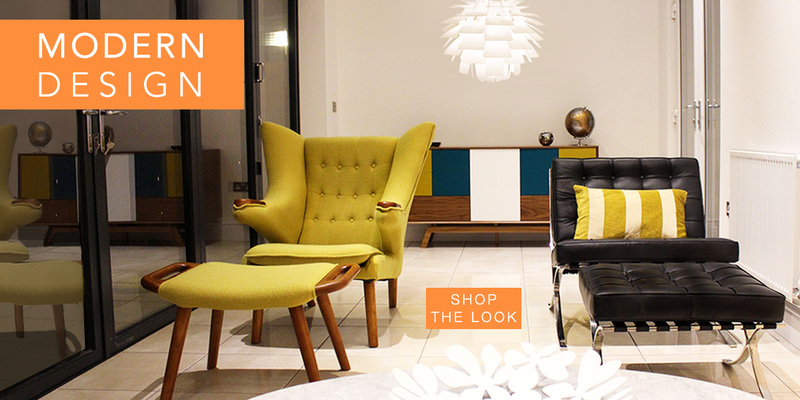 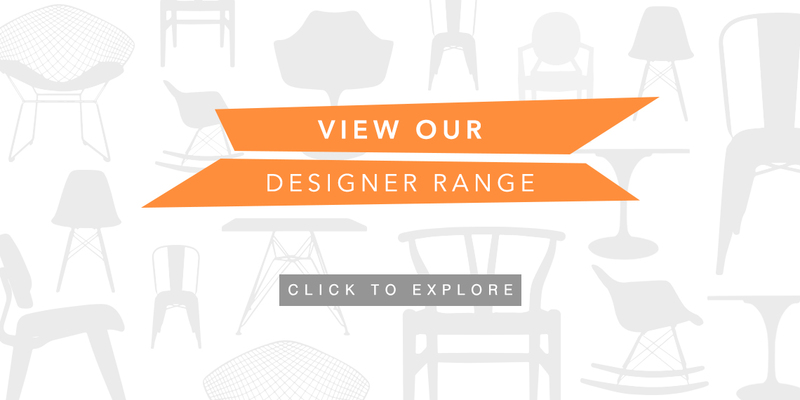 Our highly skilled, dedicated team of graphic designers, furniture makers and interior designers create the perfect combination for sourcing, designing and producing beautiful yet affordable furniture for the home or office.